Lalchand Sitaram Rajput pronunciation (born December 18, 1961, Bombay, Maharashtra) is a former Indian cricketer who played in two Tests and four ODIs from 1985 to 1987. 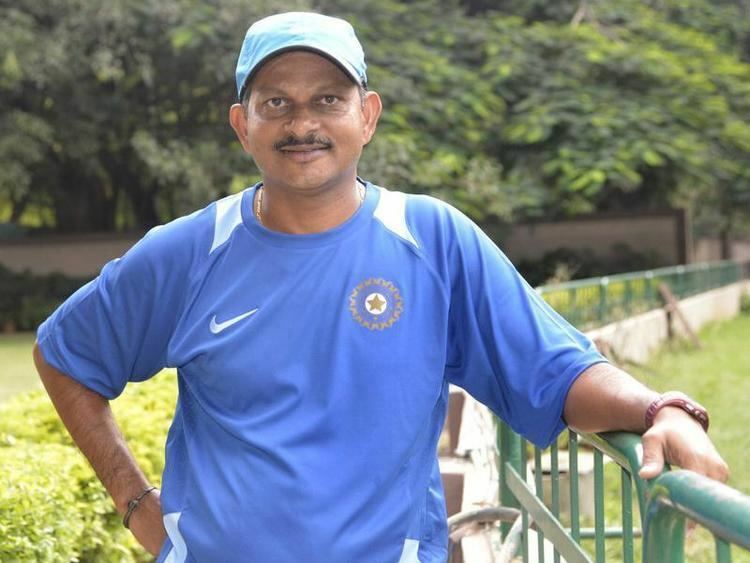 Lalchand Rajput was assigned the task as a manager of Indian cricket team for a brief period. He has been actively involved in cricket administration over the past several years, including holding positions with the Mumbai Cricket Association (MCA). 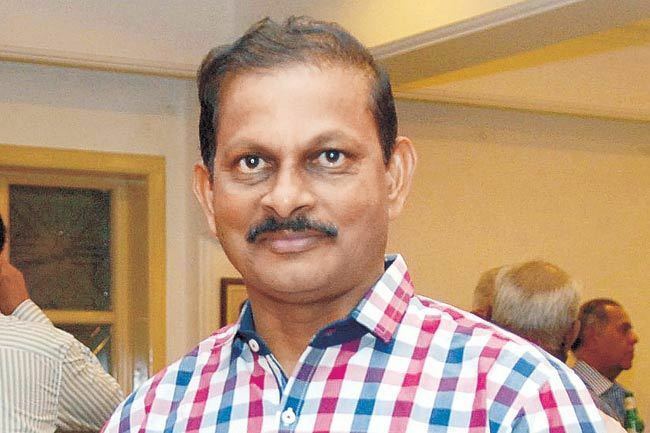 Lalchand Rajput had a distinguished career as an opening batsman for Bombay, and at one time was considered one of the best openers in India after Sunil Gavaskar. However, he did not translate his promise and success at the domestic level to the international arena, in the limited opportunities he had. He was an occasional off-spinner. He attended a coaching clinic held at Bangalore in April 2007. He was coach of Under-19 Indian Cricket Team during th tour of England. Rajput was appointed as the manager of the winning Indian cricket team for the Twenty20 World Championship 2007 held in South Africa. Rajput is the coach of the Mumbai Indians in the Indian Premier League 2008. He was caught on camera laughing when Harbhajan Singh slapped Sreesanth after a match between Mumbai Indians and Kings XI Punjab. The BCCI expressed it was shameful that Rajput was laughing on witnessing the incident. It is expected that BCCI will take strong action against Rajput.